We’ve defended your freedom since 1994. We’re dedicated to victory. Alliance Defending Freedom launched ADF Ministry Alliance in order to provide religious freedom legal help to Christian ministries. The need for legal preparation and protection for ministries was becoming increasingly obvious. Christian ministries continue to be singled out for their beliefs about the sanctity of life, marriage and the family,and biblical values. 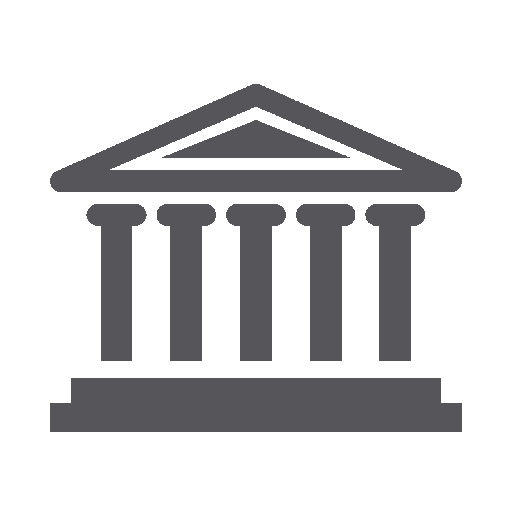 Through membership, we partner with ministries so you have religious freedom protections incorporated into your documents. We are available whenever religious freedom legal questions and needs present themselves. And if necessary, we advocate on behalf of ministries in court. 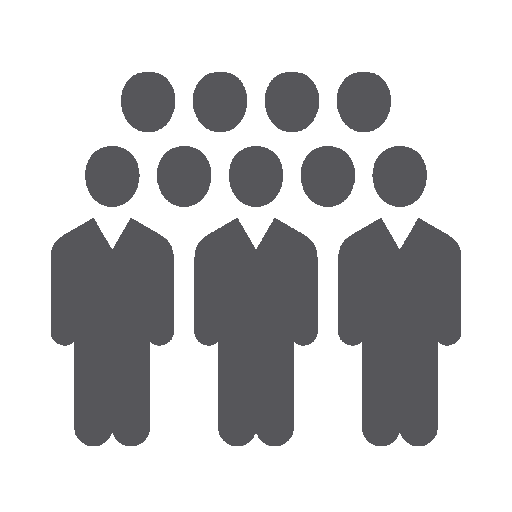 Membership pricing is tiered based on the annual revenue of each ministry, because we desire that every ministry have access to the religious freedom legal help it needs. An alliance of ministries makes this an affordable initiative for every ministry, regardless of its size. Christians are no strangers to persecution. That’s what makes the shifting cultural landscape troubling. Your ability to freely live out your faith is being challenged in various ways across the country. 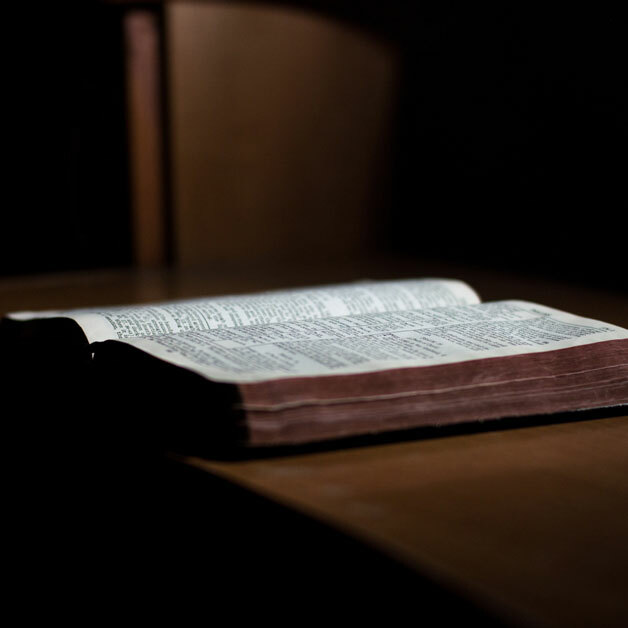 We at Alliance Defending Freedom routinely challenge bad laws that infringe on the rights of individuals, churches, ministries, and businesses. 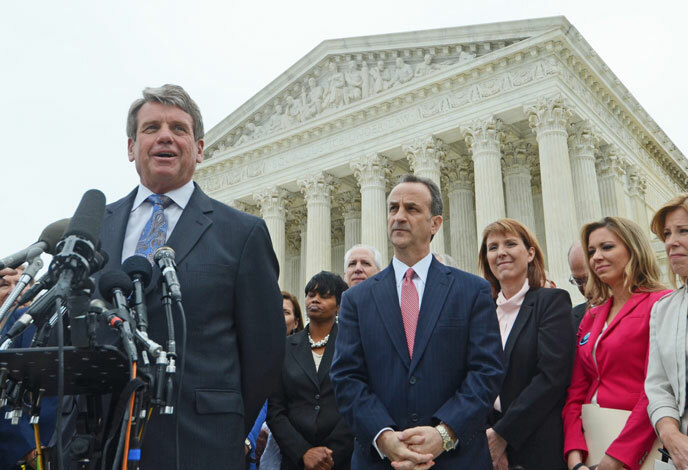 ADF Ministry Alliance focuses on the religious freedom legal needs of ministries. 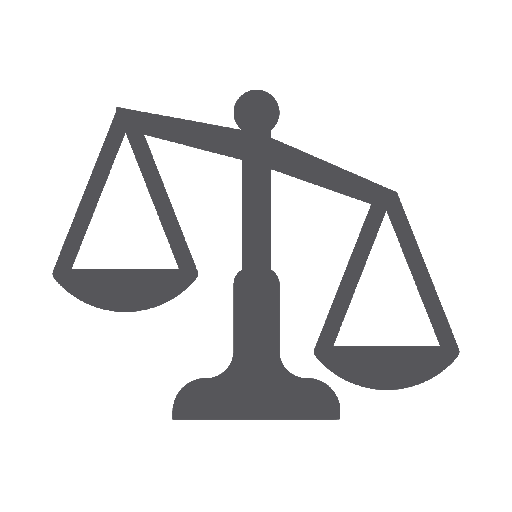 Read about current cases involving ministries like yours. 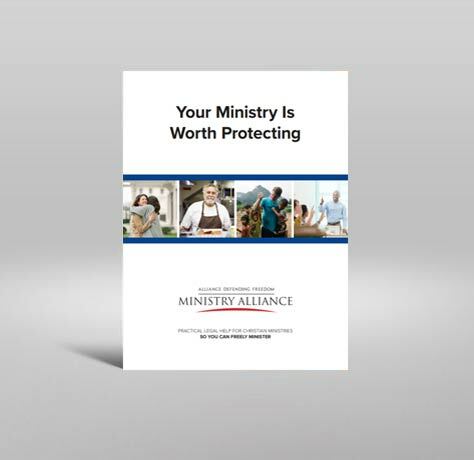 Our brochure provides an overview of ADF Ministry Alliance that can be printed and shared with others within your ministry. The brochure also includes a printable application. Our brochure provides an overview of ADF Ministry Alliance that can be printed and shared with others within your ministry. The brochure also includes a printable application. ADF Ministry Alliance members must be generally aligned with much of our statement of faith, and specifically aligned with some aspects. The alliance is comprised of a wide variety of ministry types, but all hold to the same basic truths. This statement is important for all ministries to read and agree with before becoming members. Join to get the religious freedom legal help your ministry needs. Learn how ADF Ministry Alliance can serve your ministry.